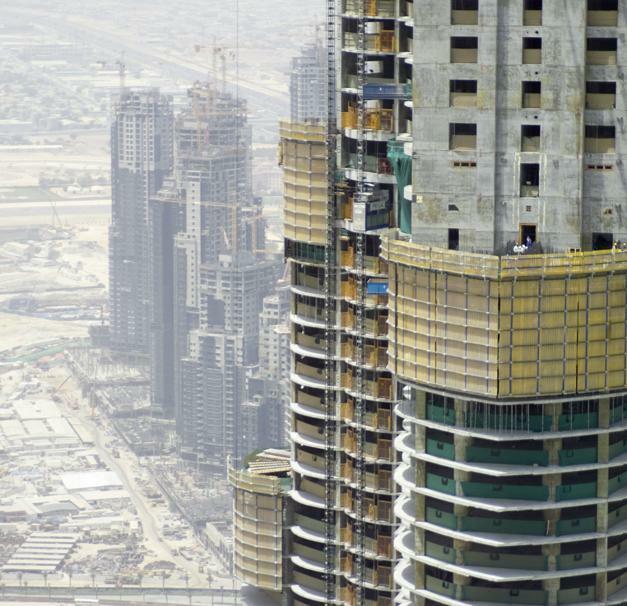 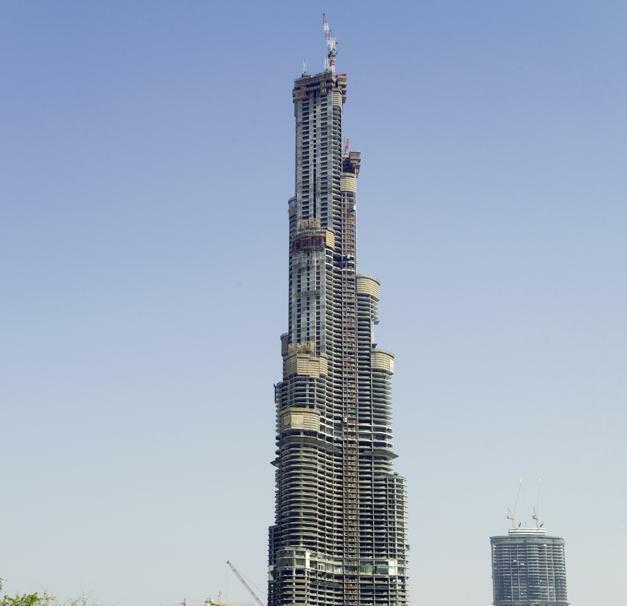 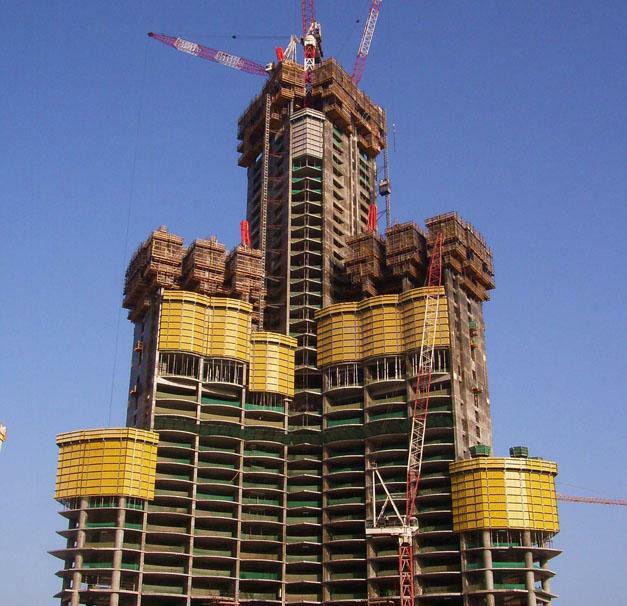 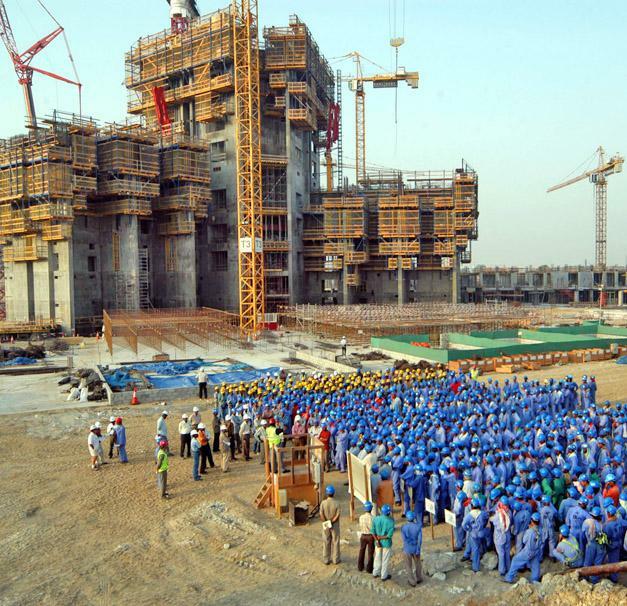 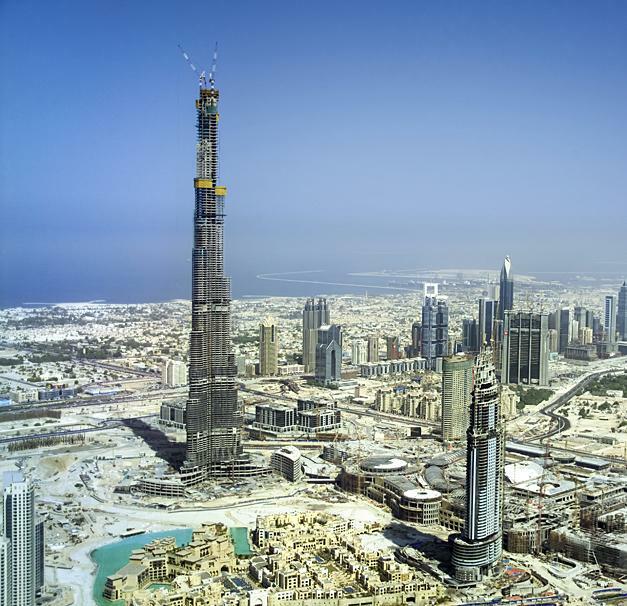 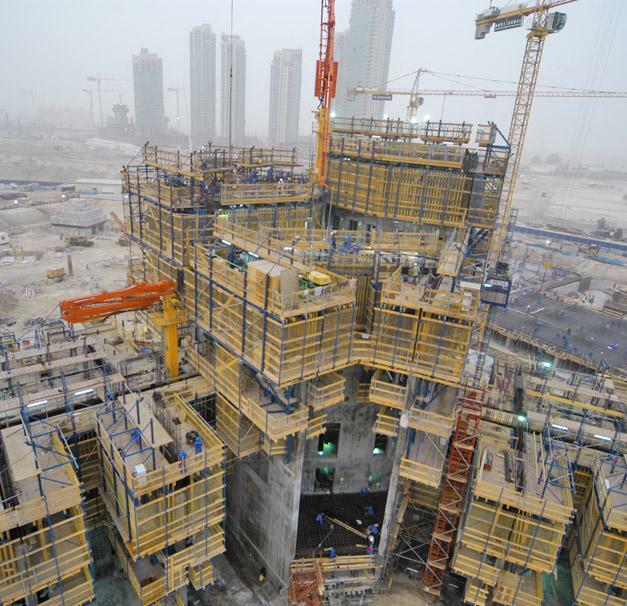 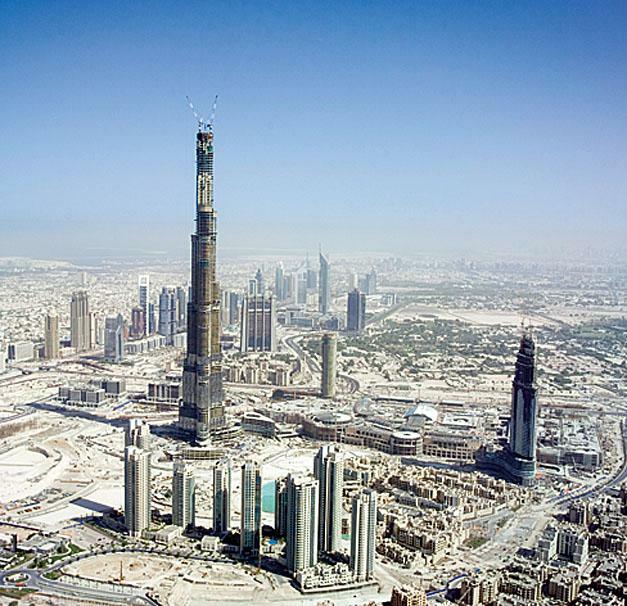 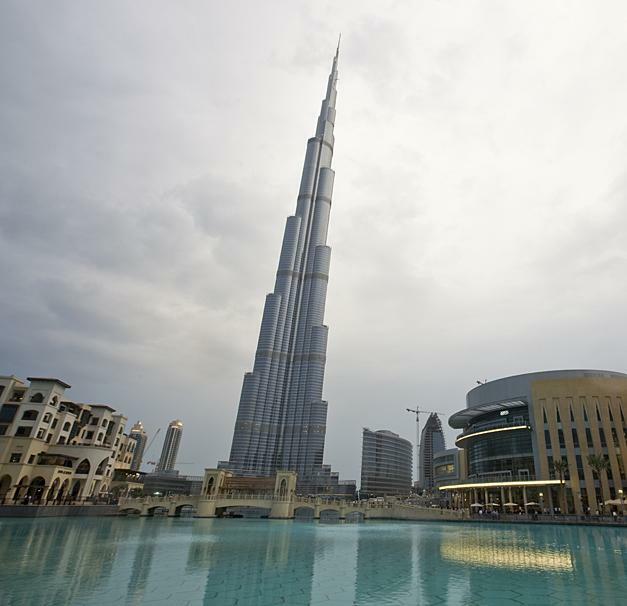 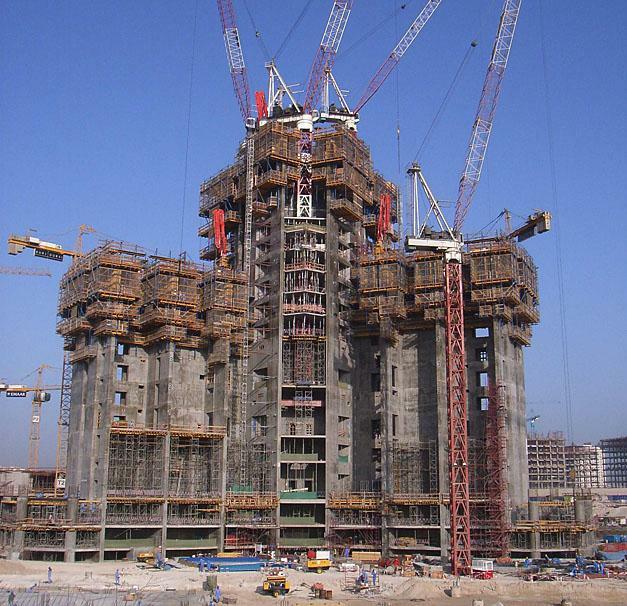 Doka formwork was used in Dubai to help construct the world's tallest building. 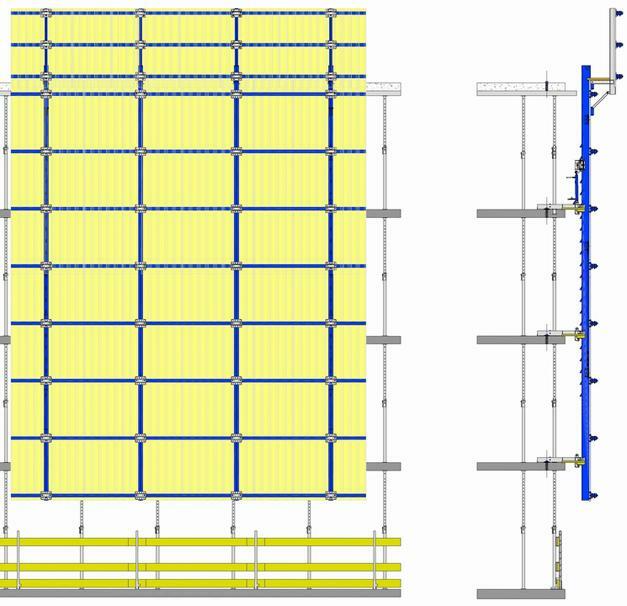 Here, Doka supplied the formwork solution for the entire structure core. 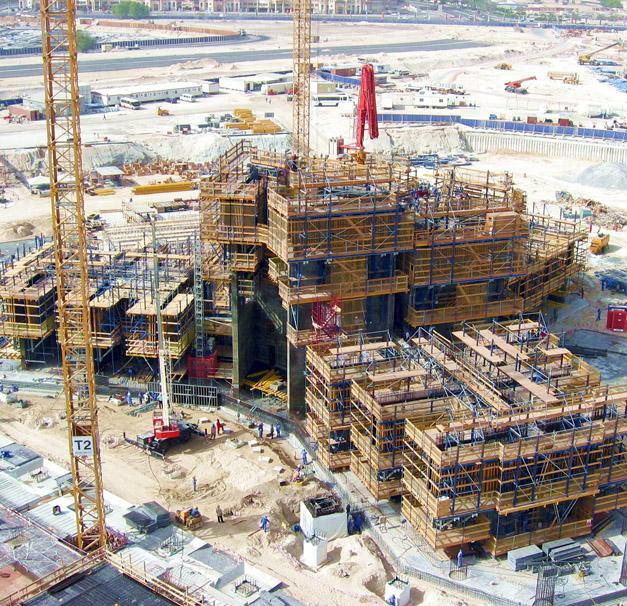 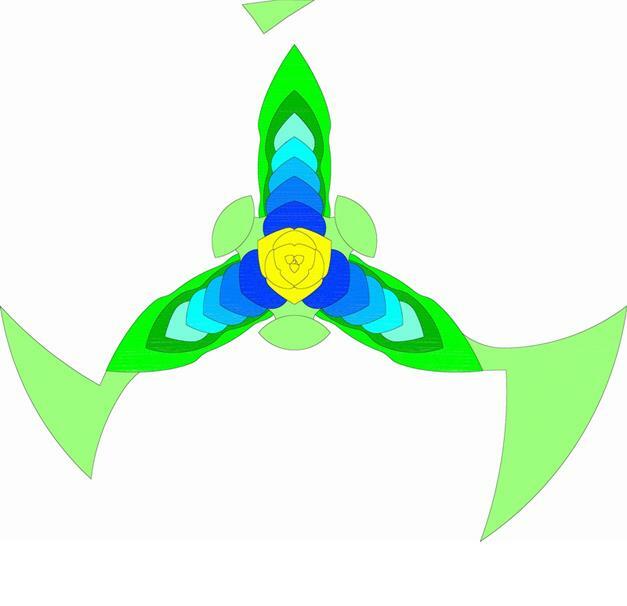 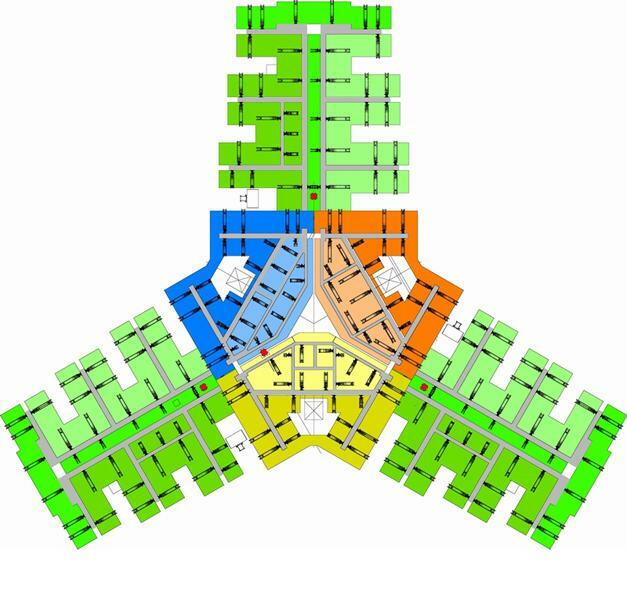 Inspired by an Arabian desert flower, the shape of the tower meant that the formwork needed to be highly adaptable. 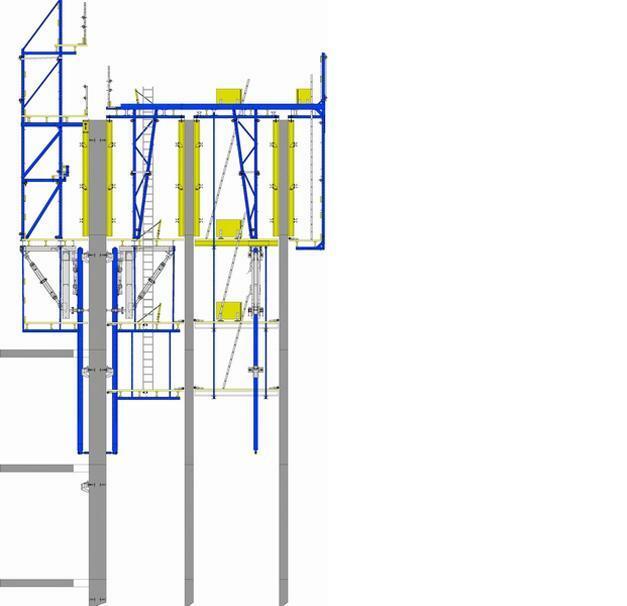 In turn, the extremely tight construction schedule necessitated a perfectly thought-out utilisation plan.